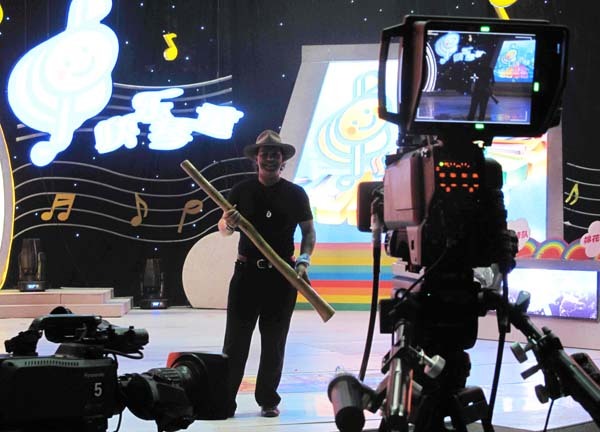 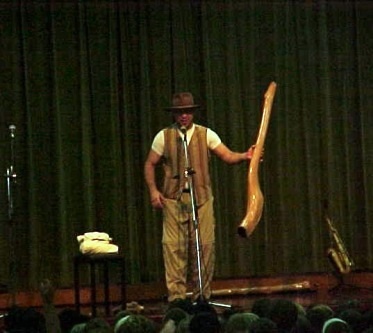 As a performer with the Didgeridoo I have always known that the instrument has its own unique spiritual sound and the way people have reacted around the world confirmed its overwhelming powers. 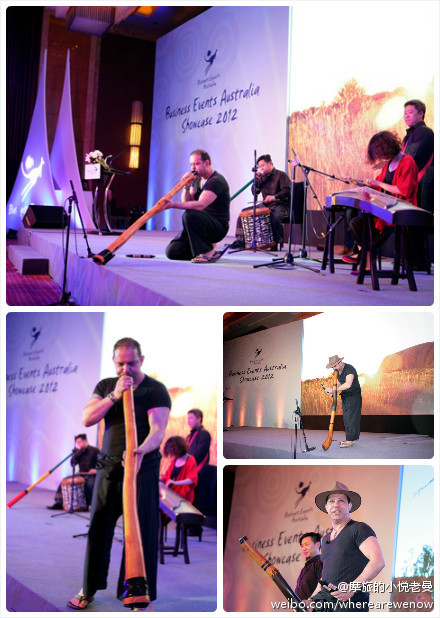 Mem Tjampitjinpa is an acclaimed Didgeridoo player and has also performed with percussion. 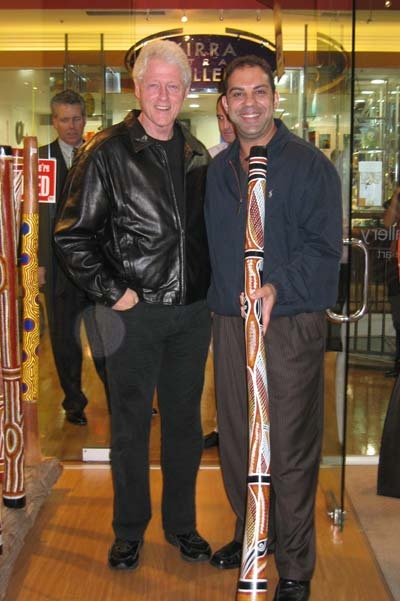 He is also a Fine Art Curator, Stage Presenter, Public Speaker and Cultural Ambassador for Australia. 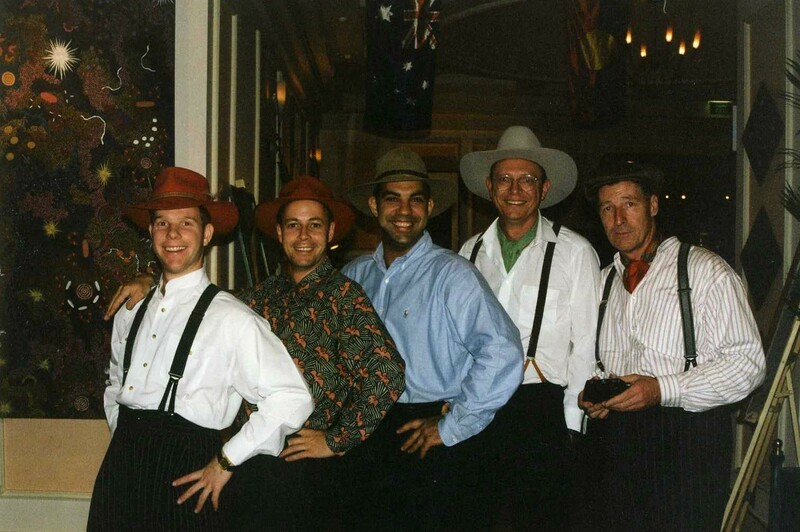 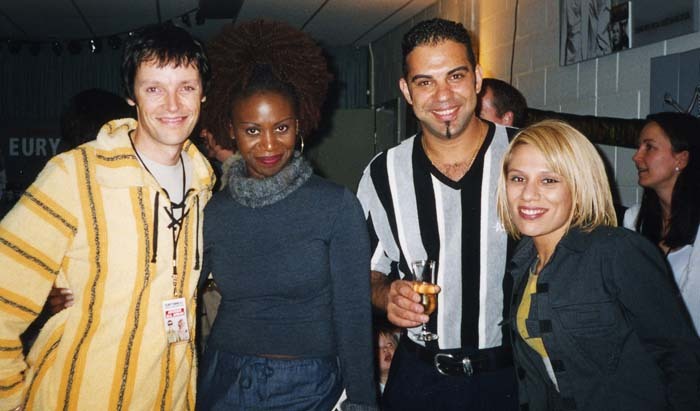 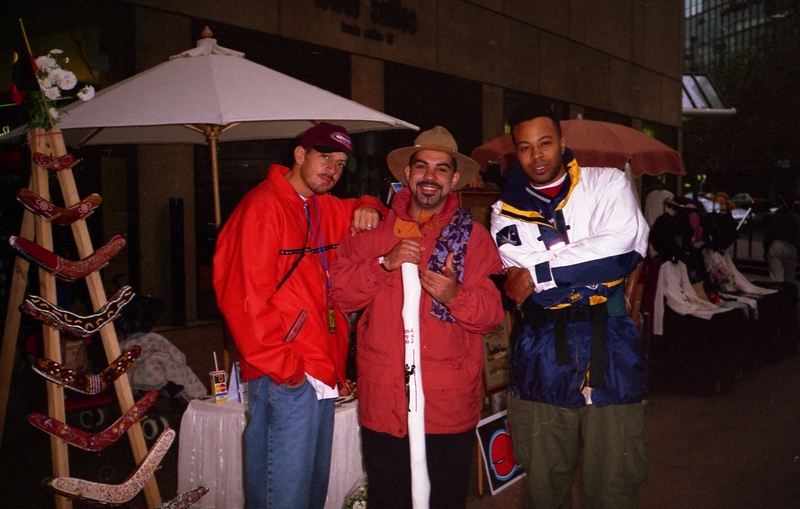 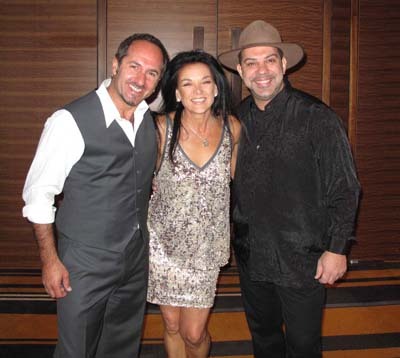 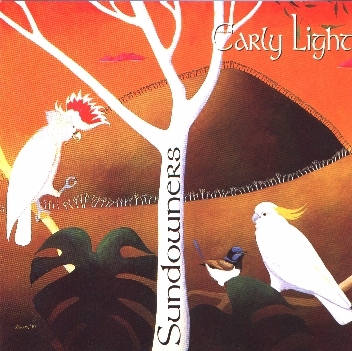 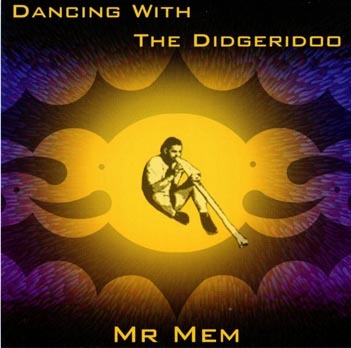 Mem has personally appeared on numerous radio and television productions and has toured the world with the renowned Australian bush band THE SUNDOWERS, also mounting art exhibitions, educating people about Aboriginal culture and representing Australia as an Honorary Tourism Ambassador. 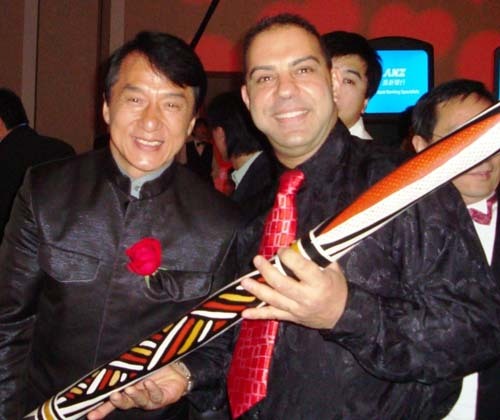 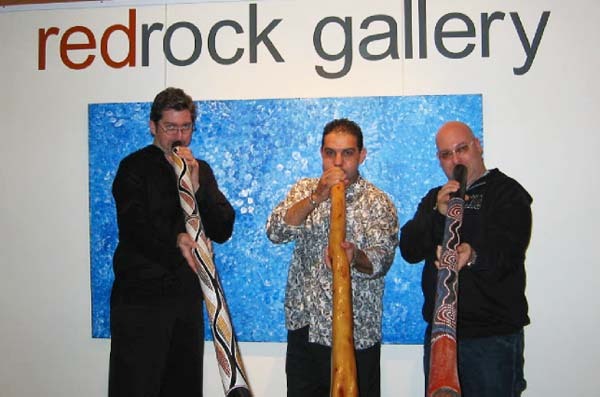 According to Mem “As well as reaching the audiences with my Didgeridoo performance, I educate people with the history of Australia and the diversity of the Indigenous Culture, which relates to all humans on earth”. 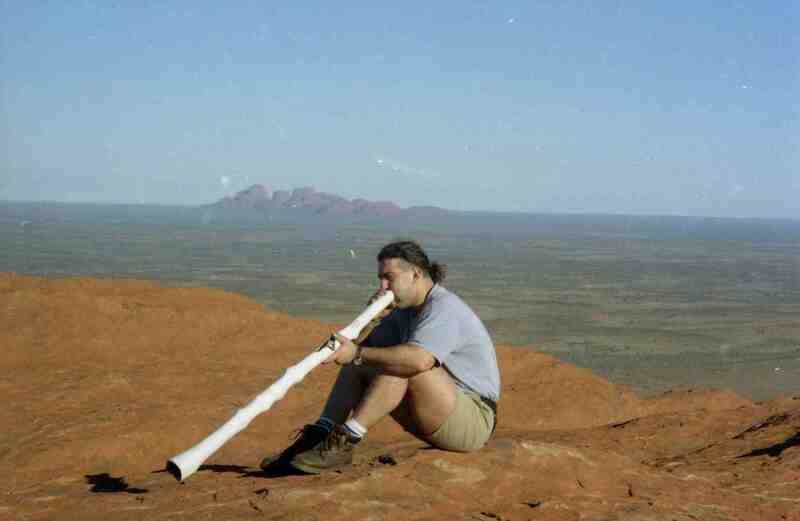 “What I enjoy most of all is The Didgeridoo, as it has become the ancient voice in today’s wave of technological infrastructure. 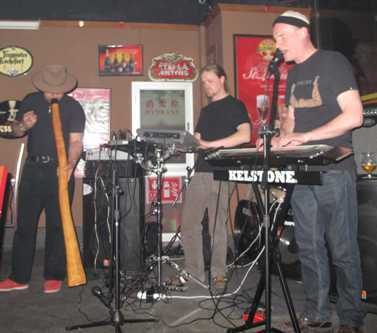 It’s a mythical sound that vibrates through one’s soul. 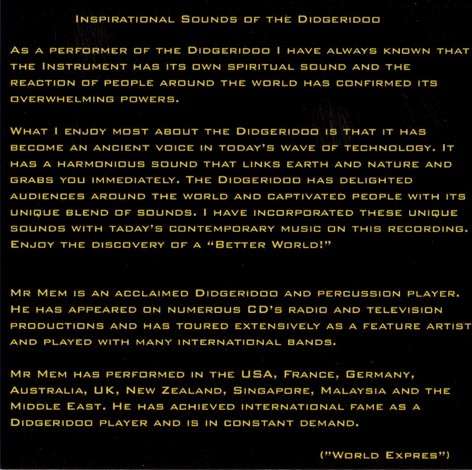 The Didgeridoo has delighted audiences around the world and people are captivated with the unique blend of sounds and how it can be incorporated with today’s contemporary music as I have demonstrated with the many bands that I have performed with”. 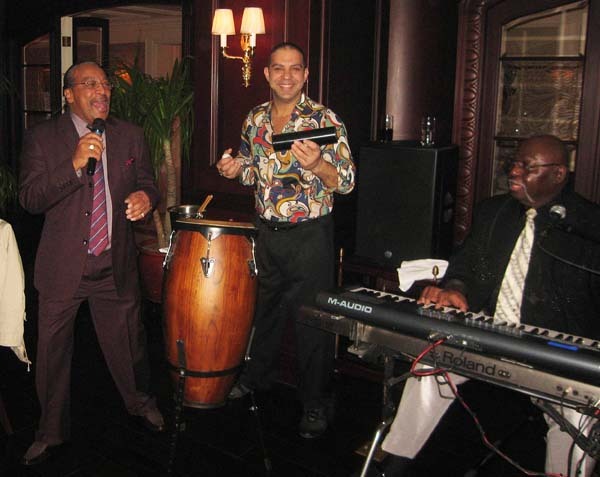 Together Stings Drummer along with Stings Saxophone player , Betty Carters Bass player and I played at the Jazz club in Bennett’s lane. 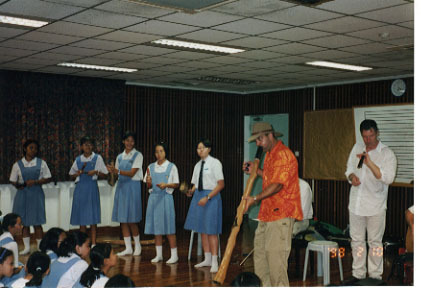 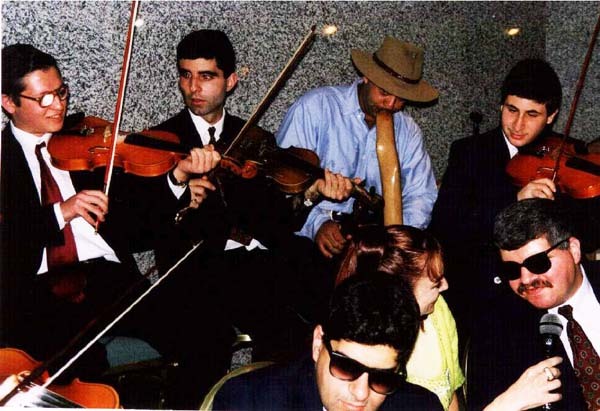 Mem performing with Chinese Band in Guangzhou, southern china.